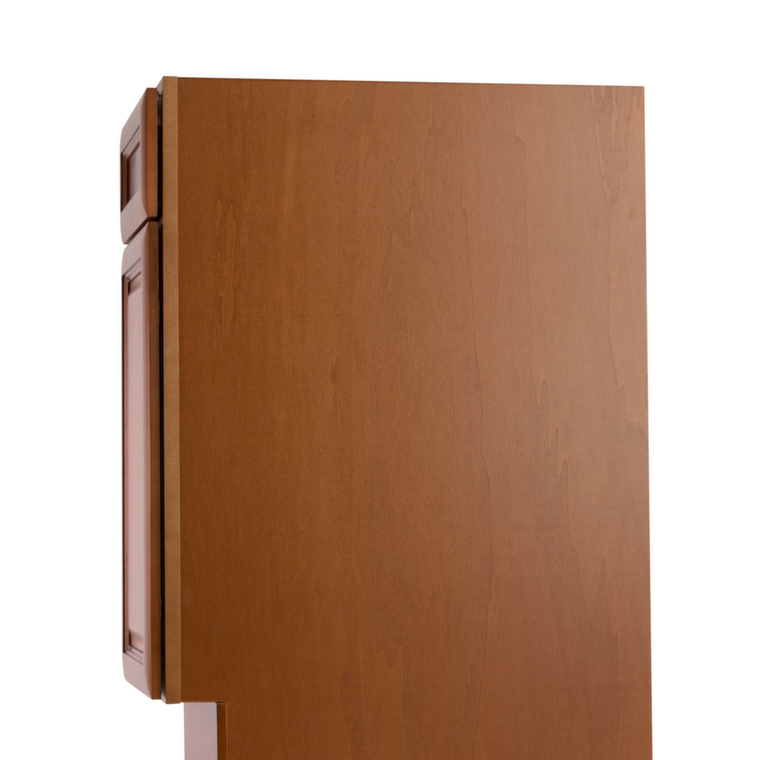 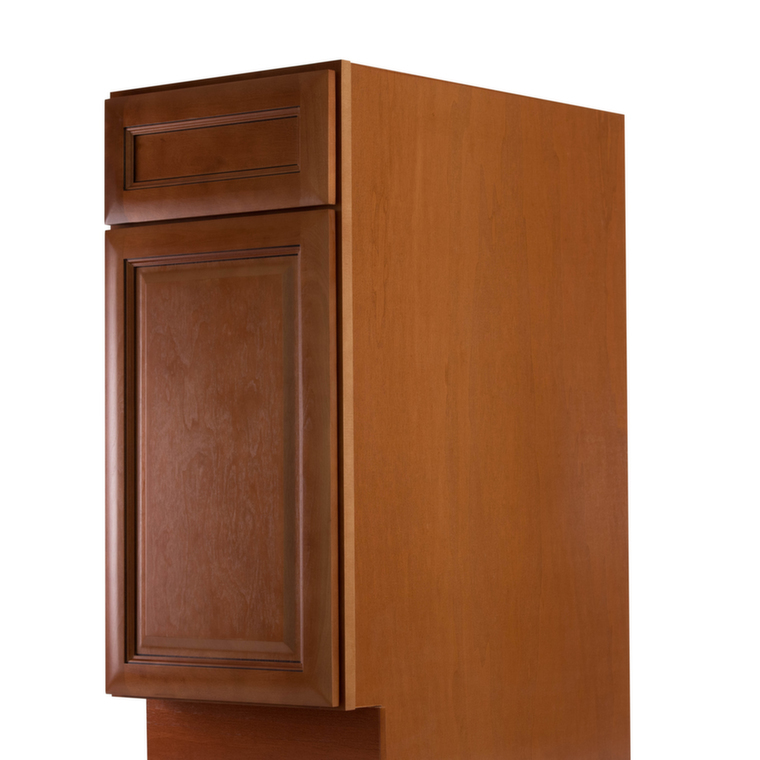 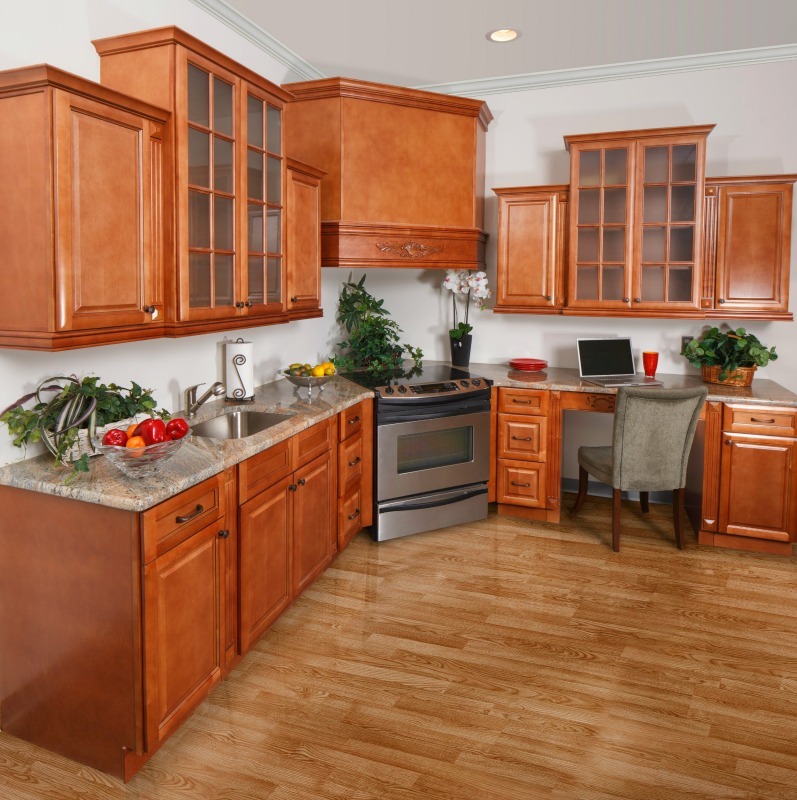 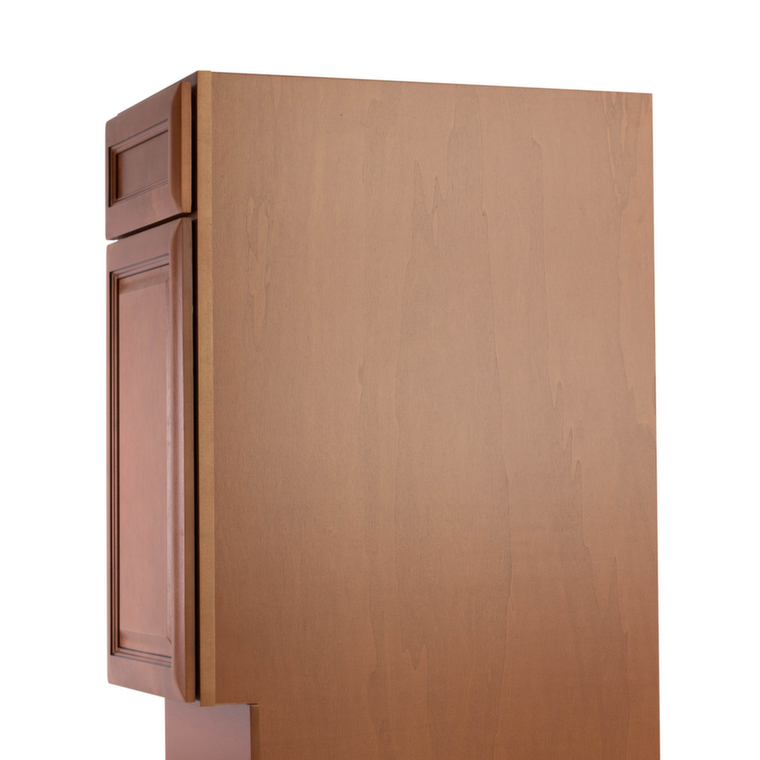 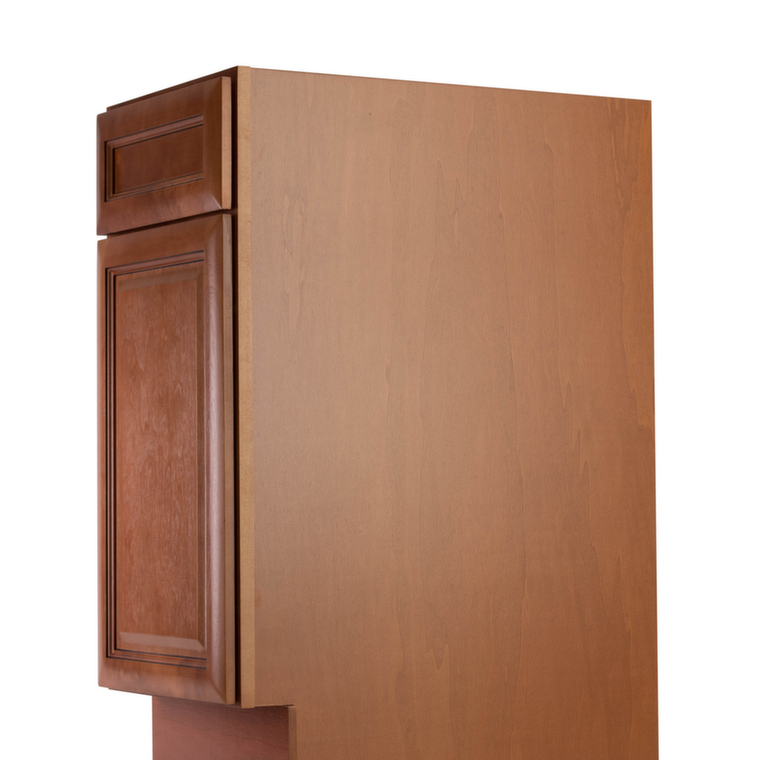 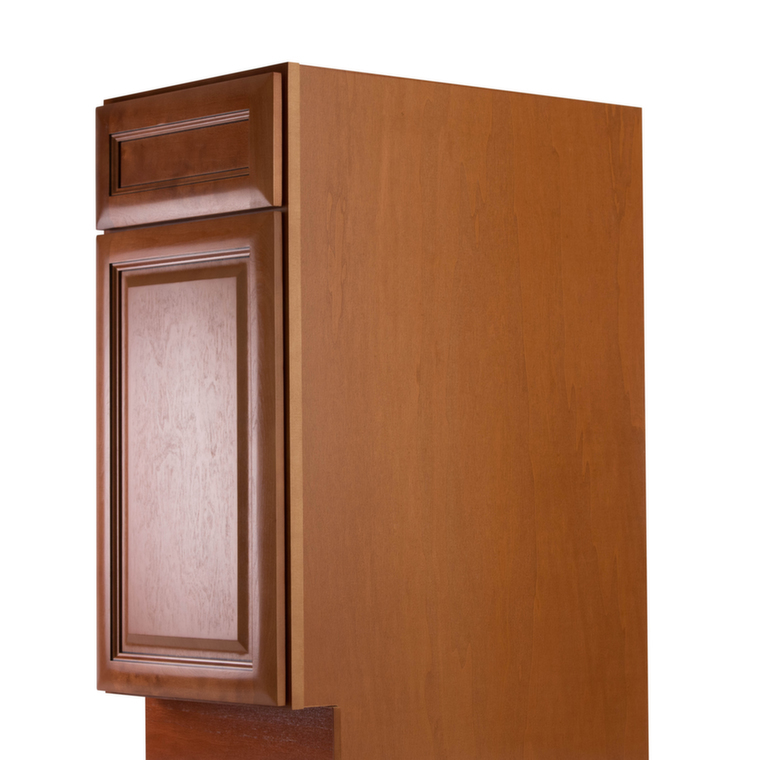 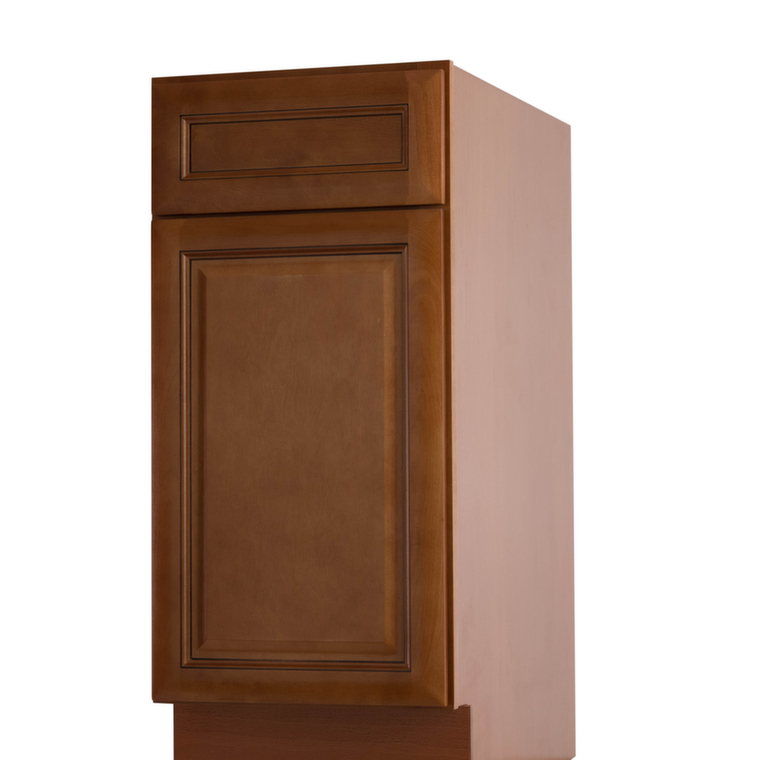 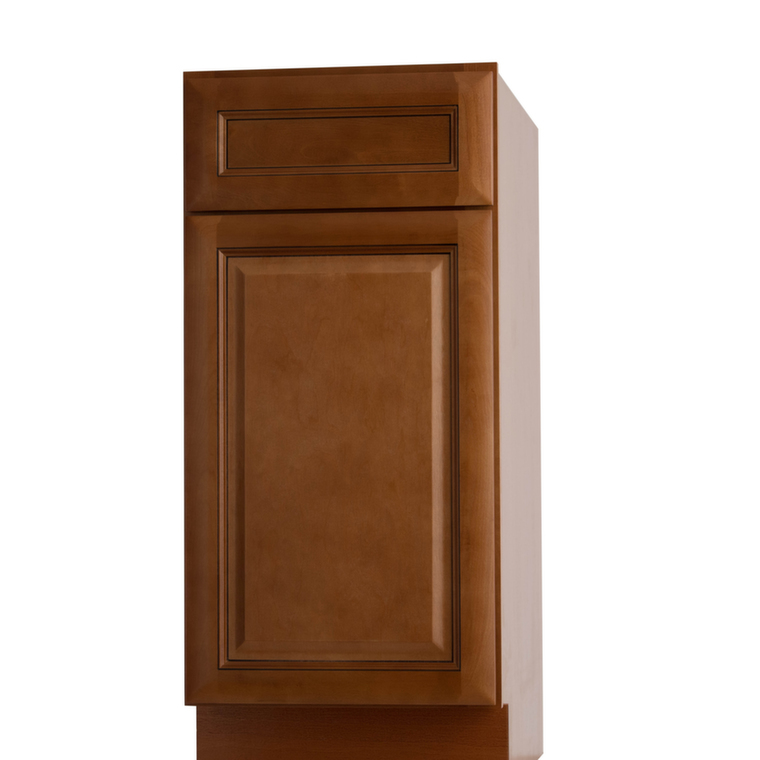 The Regency Spice Glaze pre-assembled cabinet collection offers a traditional style yet extremely affordable kitchen. 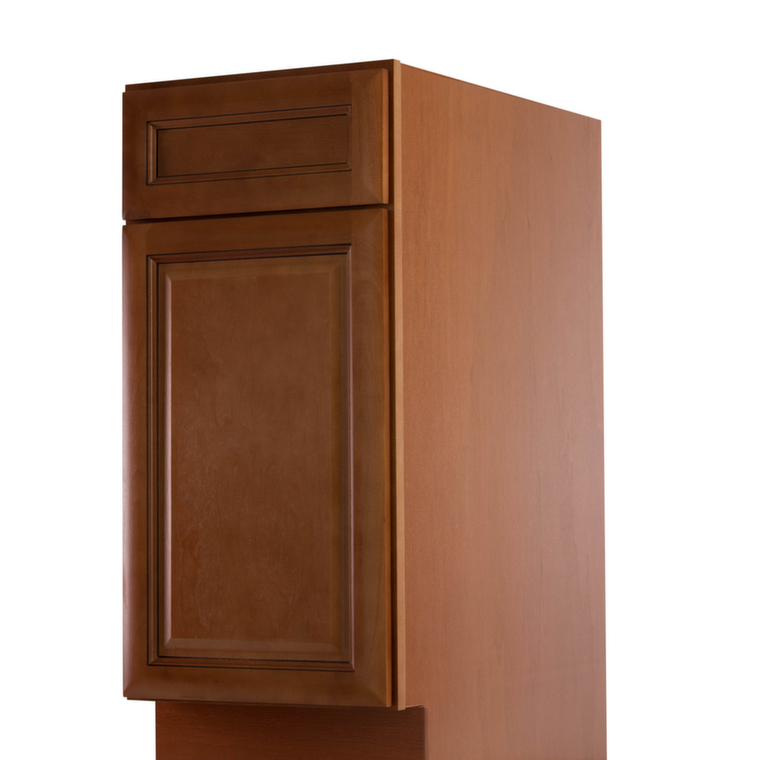 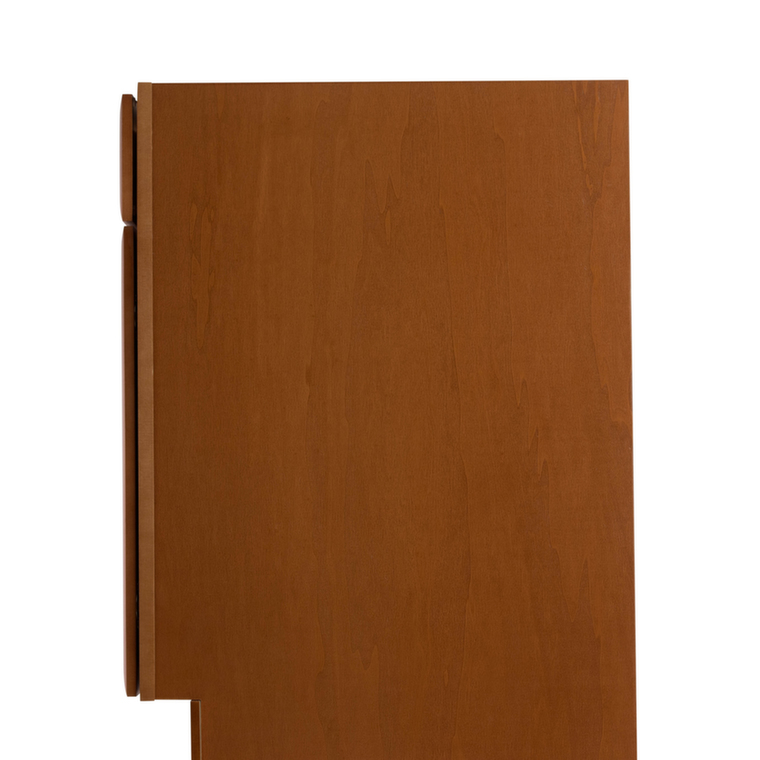 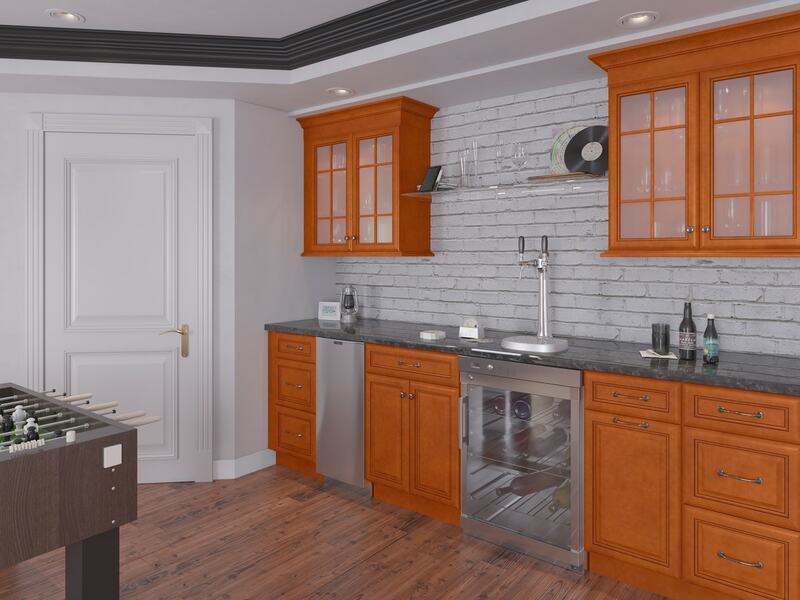 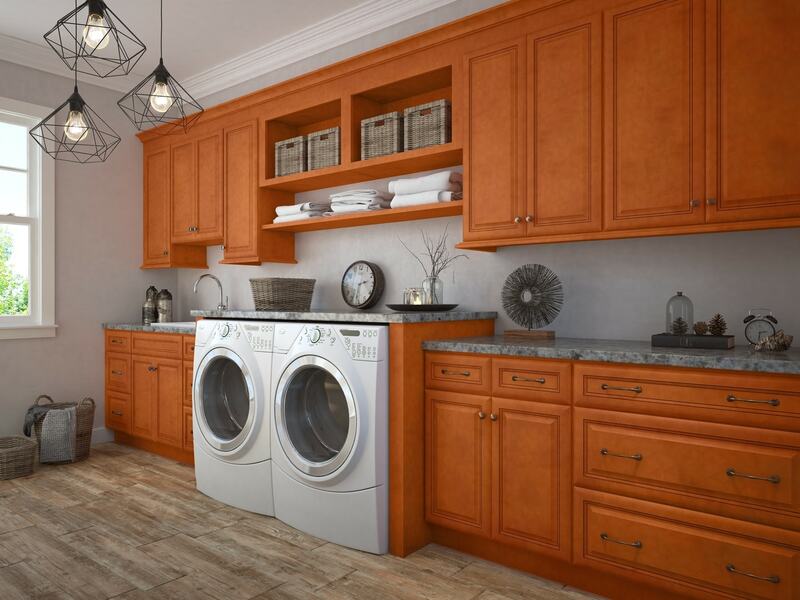 These cabinets are known for being economical but elegant at the same time! 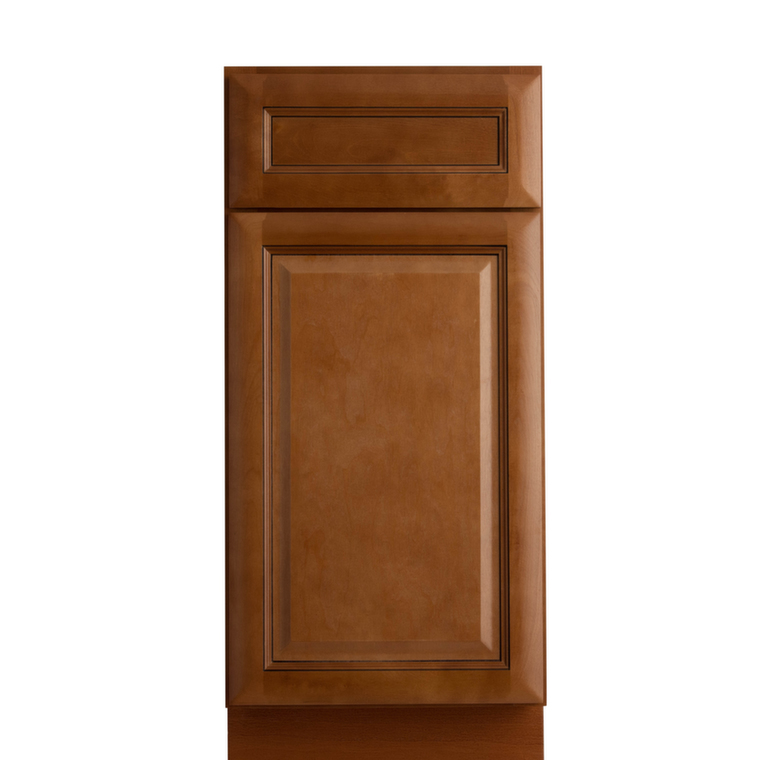 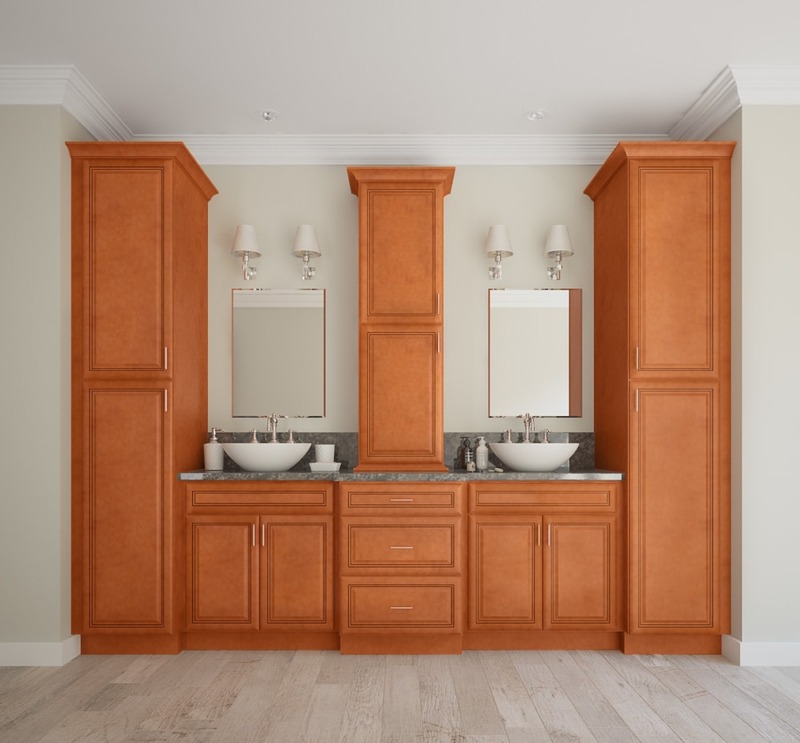 The Regency Spiced Glaze cabinets are well-crafted and the price can’t be beat!